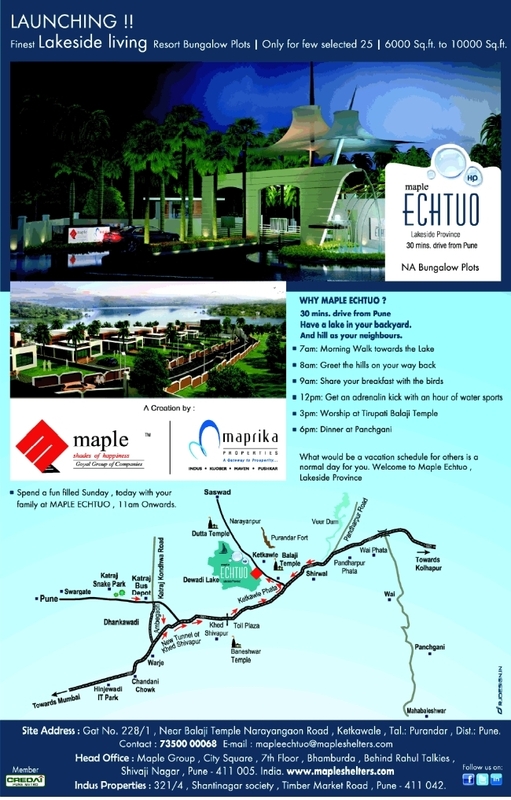 Ravi Karandeekar's Pune Real Estate Advertising and Marketing Blog: Maple Echtuo, Resort Plots, Launched! 2) Pre-launch Offer! 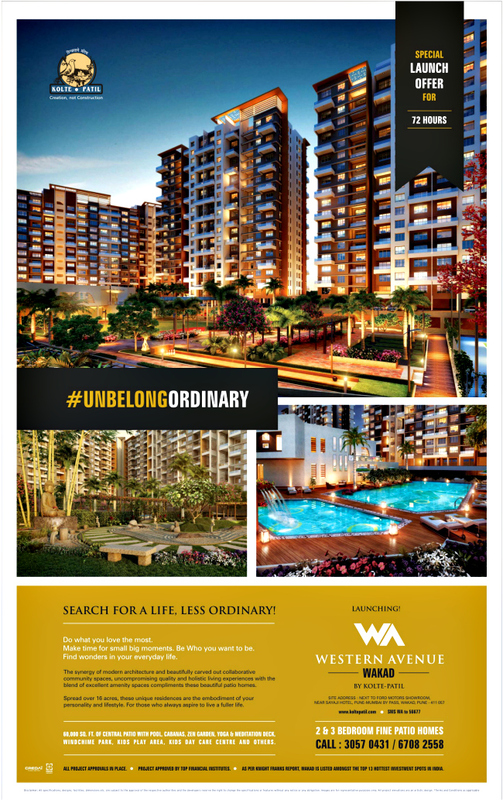 Riviera Hinjewadi Estates!! Ravi only comments when he want to write negative and there is benefit ,but this is Ravi`s friends project whose new office opening Ravi had attended. Thanks Ravi for this information.I hope this post helps the buyer a lot. looks to be a nice investment. thanks Ravi for providing the details. and NA stands for non-agricultural. means u cannot do farming activities in this plot.